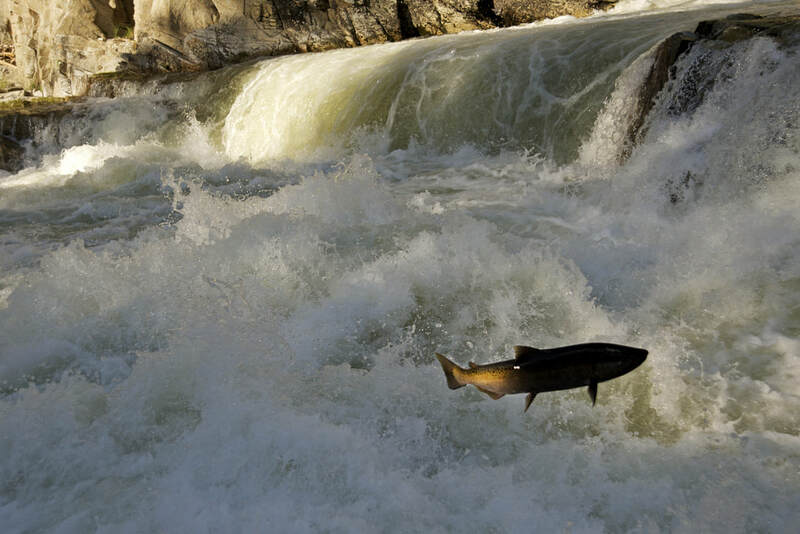 Public statements and press releases issued by the Orca Salmon Alliance on issues impacting Southern Resident orcas and salmon. 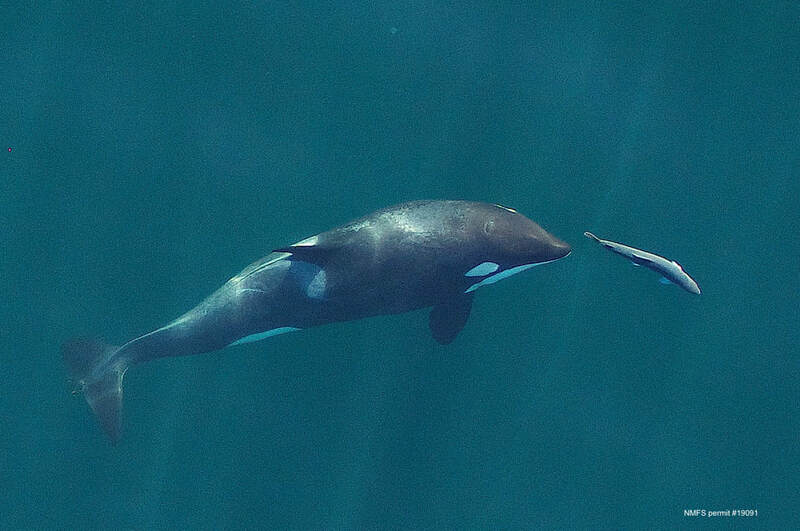 All of our hearts break over the loss of this feisty and strong-willed little whale. Rest easy Scarlet, and read more from OSA here. 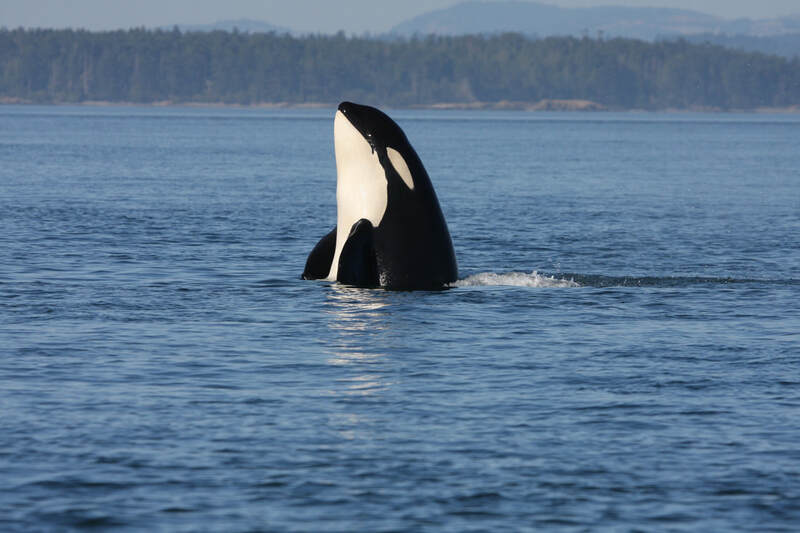 Why is offshore drilling bad for orcas? Read more to find out.